Aged just 17, Esi found herself alone on the streets of Accra, Ghana’s capital. She had no money, nowhere to live and no food to eat. With little education and no roof over her head, Esi faced the harsh reality of living on the streets. Born in Bogoso, a small mining town in western Ghana, Esi had a happy upbringing. She lived with her parents and three brothers, and went to school. But a few years ago, her father passed away. 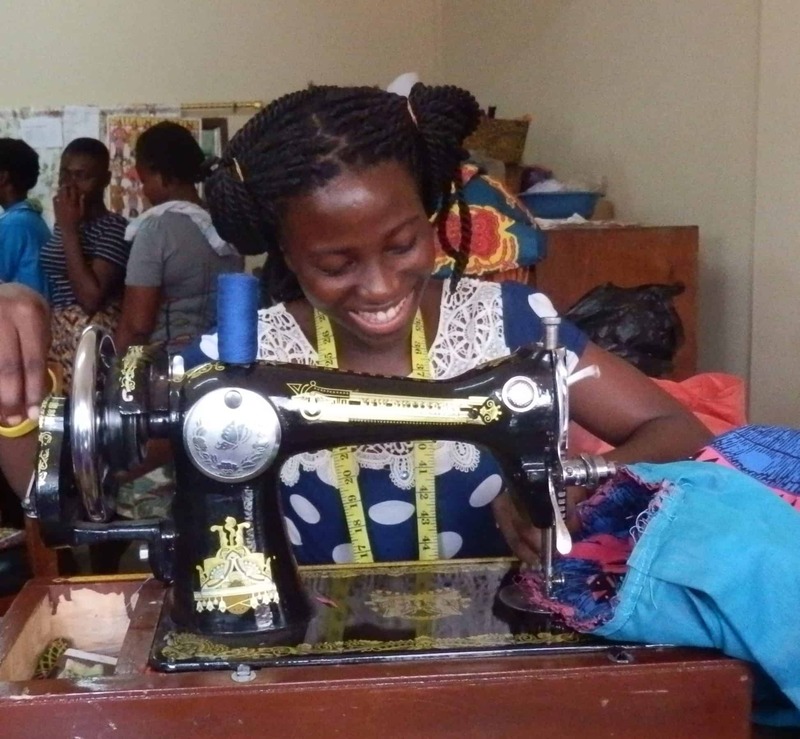 With no money to continue going to school, she was sent to Accra to find work. Many girls who find themselves on the streets in Accra work as “Kayaye” or head porters, carrying heavy loads and earning as little as 8p for a day’s work. Others engage in prostitution to try and survive. Alone and afraid on the streets, Esi had no idea what her future would hold. A donation of just £25 could pay for a childcare assistant to support young street children at one of our nurseries in Accra. Click here to make a donation today. But Esi was lucky and, sadly, her story of living on the streets is all too familiar. Poverty drives vulnerable children and young people to Accra. But what awaits them is further poverty, danger and exploitation. While Esi has found safety, there are still over 35,000 girls on the streets of Ghana’s capital. Please donate today to change the lives of one of these girls. While street children have the same rights as every other child, in practice, basic services like healthcare or education are denied to them due to obstacles such as not having any identification documents, not having a permanent address, or not being accompanied by an adult or a guardian. Today, on the International Day for Street Children, we’re joining the call for equality for street children. These young people are often seen as a burden to society – not as children deprived of their basic human needs and needing protection and care. Street children deserve to be safe, get an education and the opportunity to live a healthy, productive and happy life. Will you help children and young girls like Esi gain the rights they deserve? Take action now! 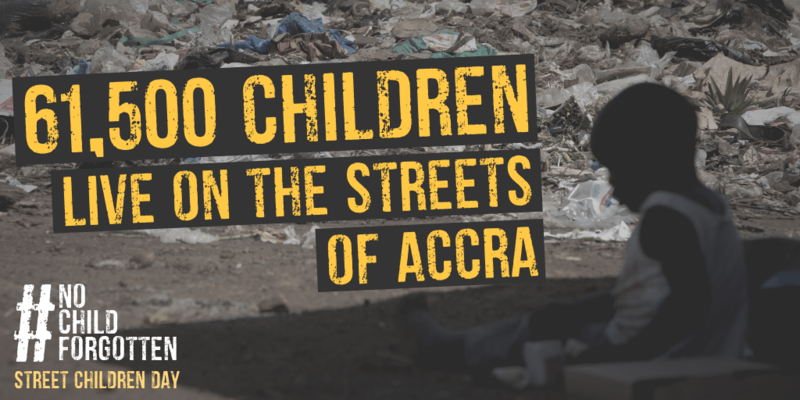 Read more about our work with street children in Ghana and Kenya.